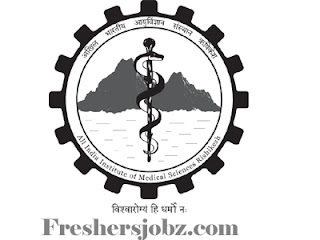 AIIMS Rishikesh Notification 2019.All India Institute of Medical Sciences Rishikesh (AIIMS Rishikesh ) has released a notification for the recruitment of Faculty vacancies.Check the eligiblity and notification prior to apply for the positions. MD/ M.S/ DM. M.Ch/ Ph.D holders from any recognized university in relevant department can apply for the AIIMS Rishikesh Faculty jobs. Aspirants must possess minimum post qualification experience in order to apply. You can get complete education details by referring the official notification. Look around for “AIIMS Rishikesh Recruitment 2019 for Faculty Posts“.